We all would love to have more hours each day to get our work done. The Pomodoro technique can help you get more done on a daily basis. 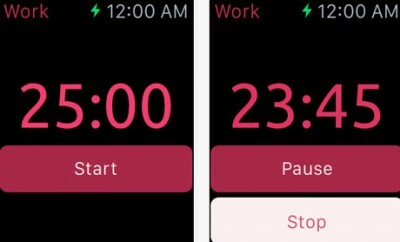 Forest is a Pomodoro timer that helps you stay focused on what’s most important at any time of the day. It encourages you to stay away from your phone and get work done for your seed to turn into a tree. You earn rewards the more you use the app. 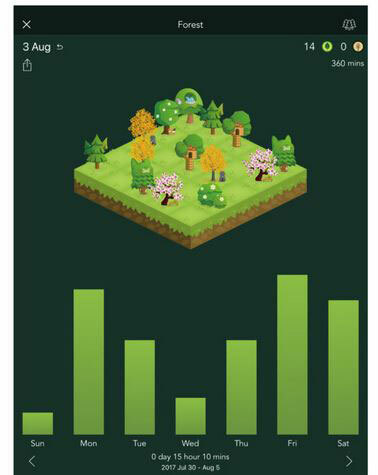 Users can share their forest and compete with friends from around the world. The app provides you with detailed statistics on how you have spent your time. It lets you track your focused time and daily phone usage.